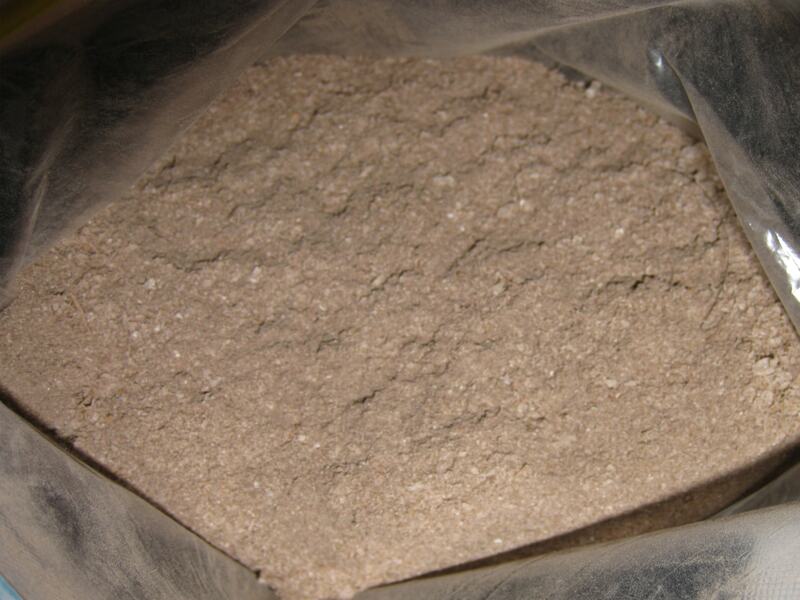 The KDS Micronex is also capable of processing a variety of other materials, such as pistachio shells, glass waste, bamboo waste, and shrimp shells. It is possible to obtain bio-oil from soft shells of pistachio which can be used as a renewable fuel and chemical feedstock. The pistachio shell has good energy potential and can be processed by numerous methods (e.g. pyrolysis, gasification, digestion). 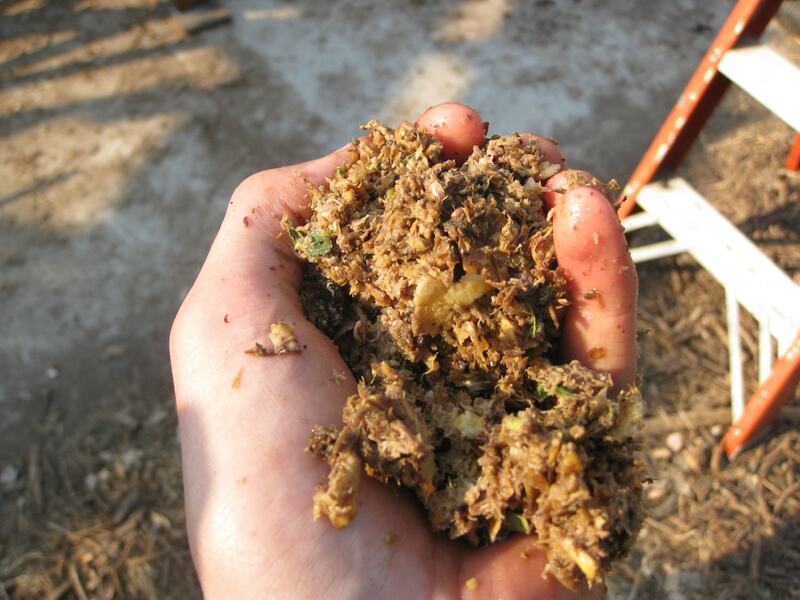 The KDS Micronex™ is able to turn pistachio waste into valuable fuels such as biodiesel, bioethanol, biogas, and bio-oil. Bamboo waste has been shown to be a feasible alternative for use in particleboard production. 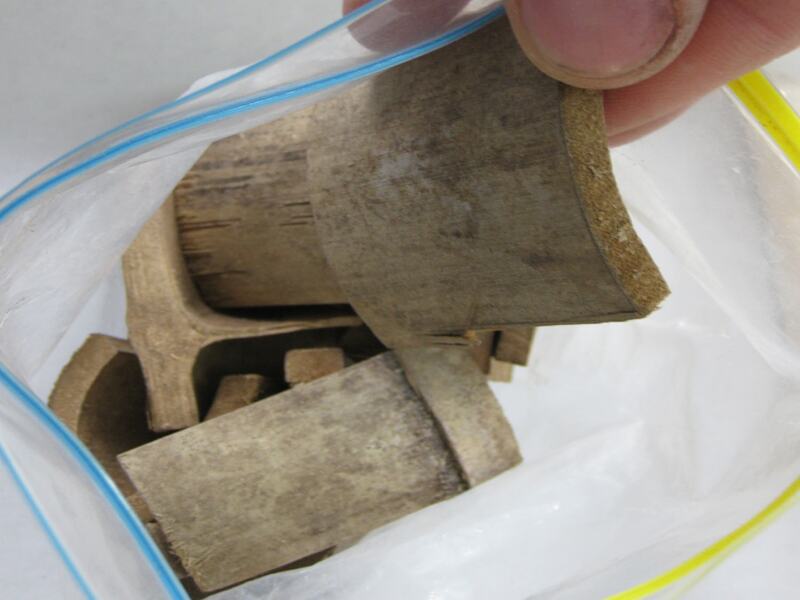 A group of scientists from São Paulo State University in Brazil researched the physical and mechanical properties of particleboard bamboo waste bonded with urea formaldehyde and castor oil-based adhesive in 2014. In developing countries, waste shells are often just dumped in landfill or the sea. 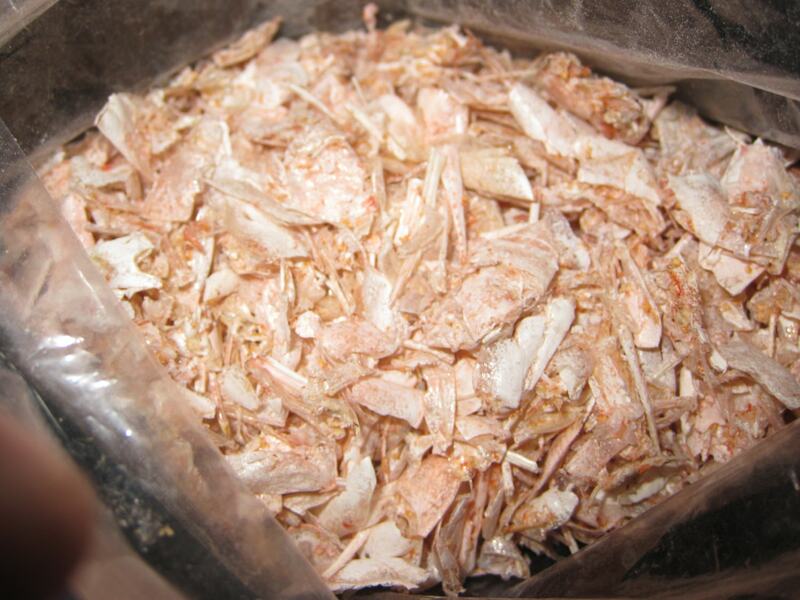 However, shrimp shells contain useful chemicals such as calcium carbonate, and chitin, a polymer similar to cellulose. 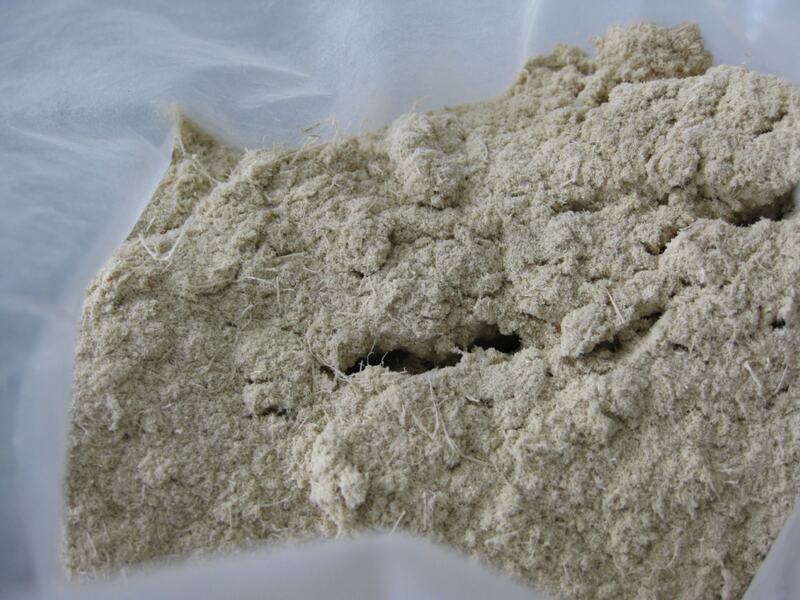 The KDS Micronex is able to grind and dry the shrimp shells in preparation for subsequent processing. Though already recycled in large quantities, the value of recycled glass is generally low and the costs of transportation can make recycling uneconomical. Glass fragments introduced to the KDS Micronex in pieces 2″ in diameter, or less, are ground at the rate of 1 – 1.5 tons per hour into a fine powder. The powder is smooth and fine to the touch, without sharp edges. 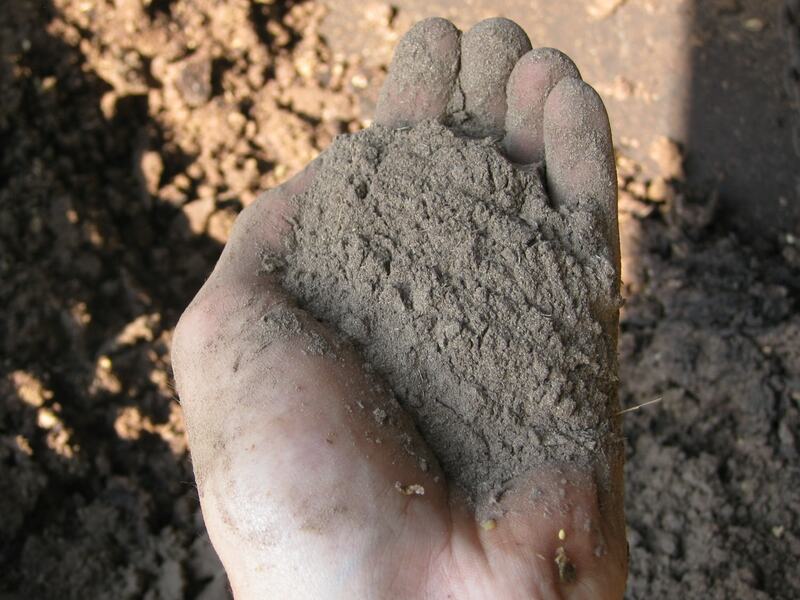 The maximum particle size is about 150 microns and about half of the powder is below 45 microns. In addition, the KDS Micronex is able to achieve even finer particle sizes at lower feed rates. In one such test, 18% of the powder, (@ 200 lb/hr of output) had a particle size less than 1 micron and the energy required was only 200 kW hr/ton. No other grinder can produce sub-micron glass powder in such large quantities while consuming so little energy. Such fine glass powder can command high prices as an industrial feedstock.